The offshore winds continue to create classic crisp conditions making Fanning ideal for our surfing desires! Fanning Left and Right have hovered around the 2-4ft mark, and even the smaller days have been super fun due to the easy access to the wave – guests can literally surf whenever they want. 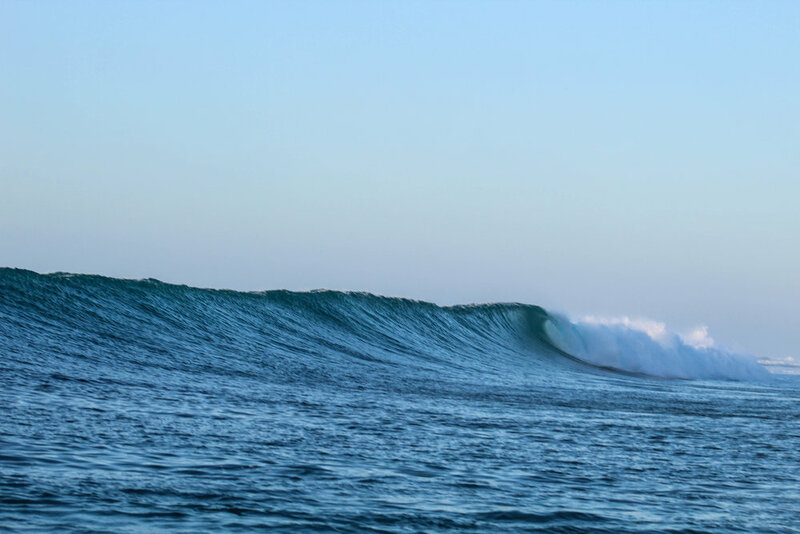 Our go-to swell magnet in the north swells, Whalers, has delivered on its casual, deep reef reputation with rolling right handers providing a surfers canvas for their carving creations. 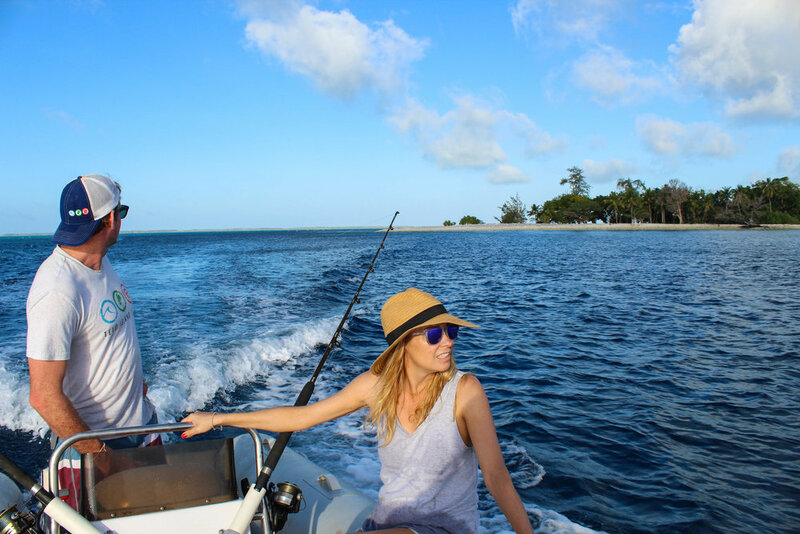 Outside of the island walks, cheeky locals and glistening afternoons, we have embarked on a few fishing adventures, that meant we met a few from the local barracuda population. 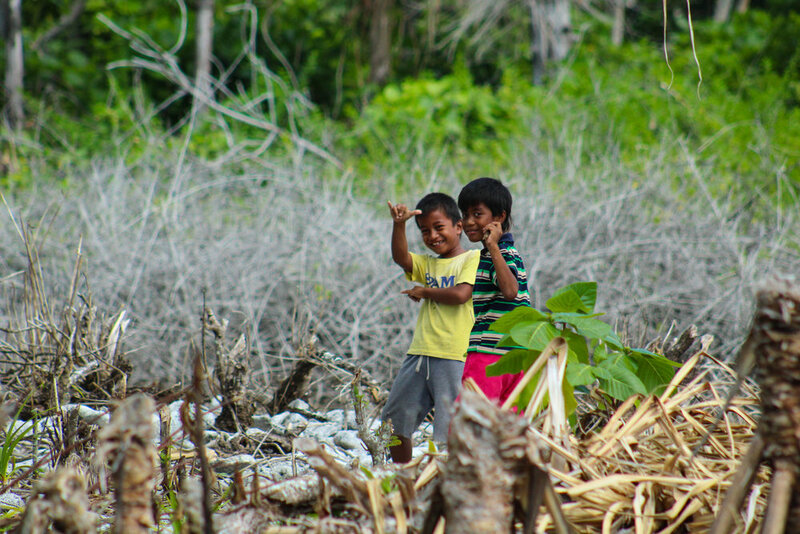 Our guests continue to live a lovely island life, tucked into a remote corner of Kiribati. Hooked up in the deep blue. 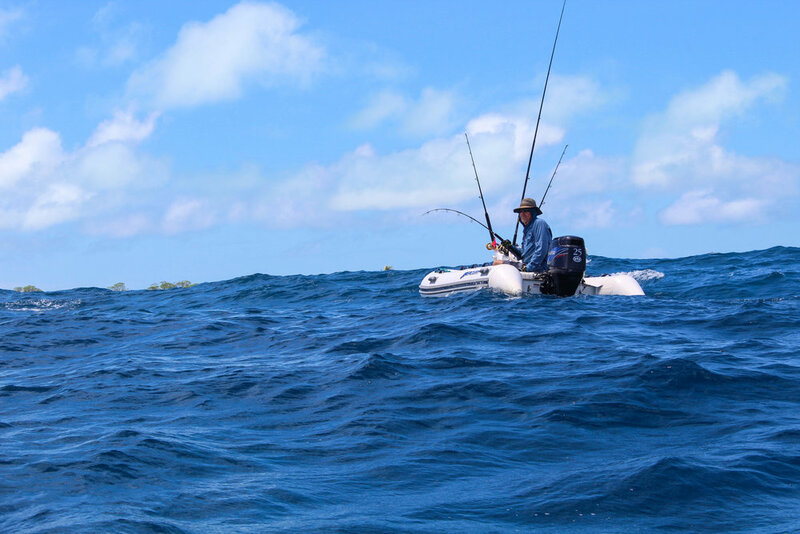 Alexander has been finding the barracuda at a few special areas. 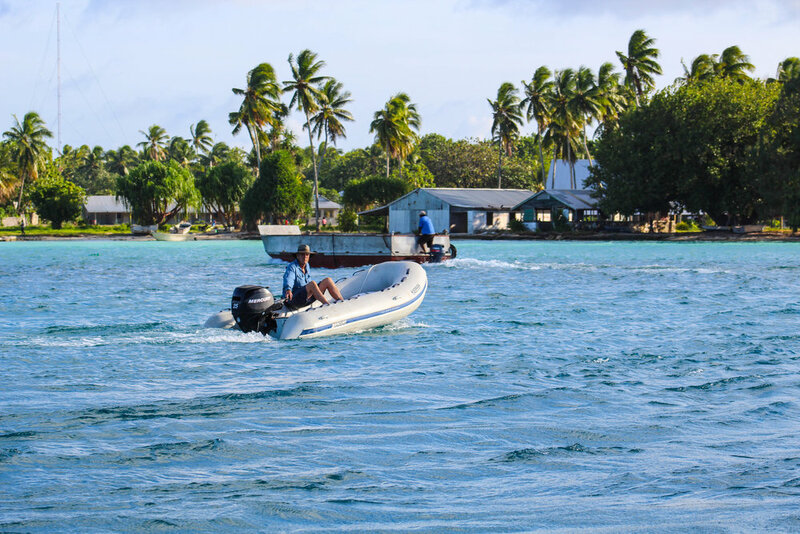 Returning to our island paradise after a day on the water. Fanning Left turning it on for us! Glistening afternoon sunshine at Fanning Right. Lines rolling through at Whaler’s Right at dusk. 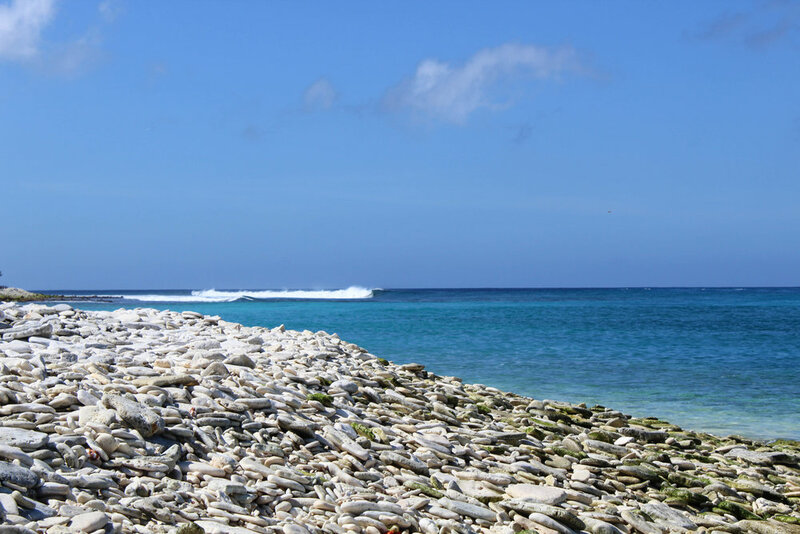 One of the easiest waves you’ll ever surf when the conditions are like this! Playing games with the cute local kids. 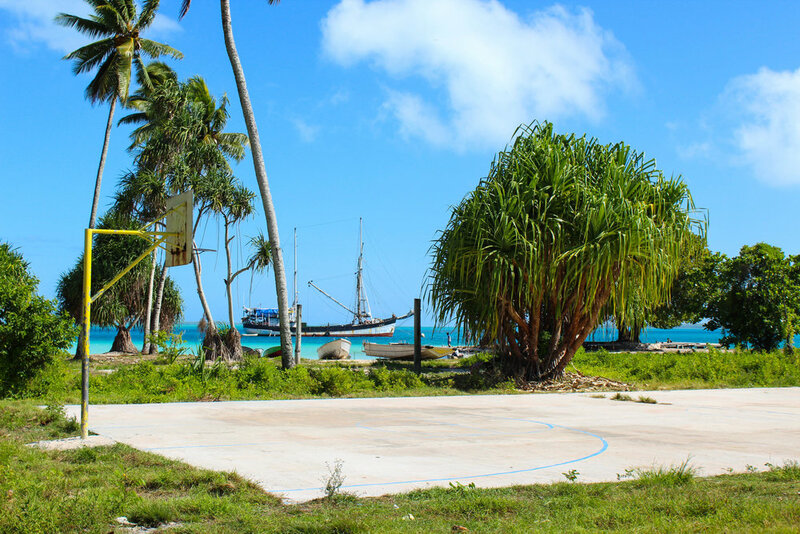 Quite the setting for the local basketball court. Smaller, but still super fun on Fanning Left. The Right across the bay is perfect for mals at this size. View from the bay, best enjoyed with a cold beverage.